Hello everyone. This one is for my girls with natural hair and my fellow product junkies. Today I bring to something that has been an absolute honor to review. 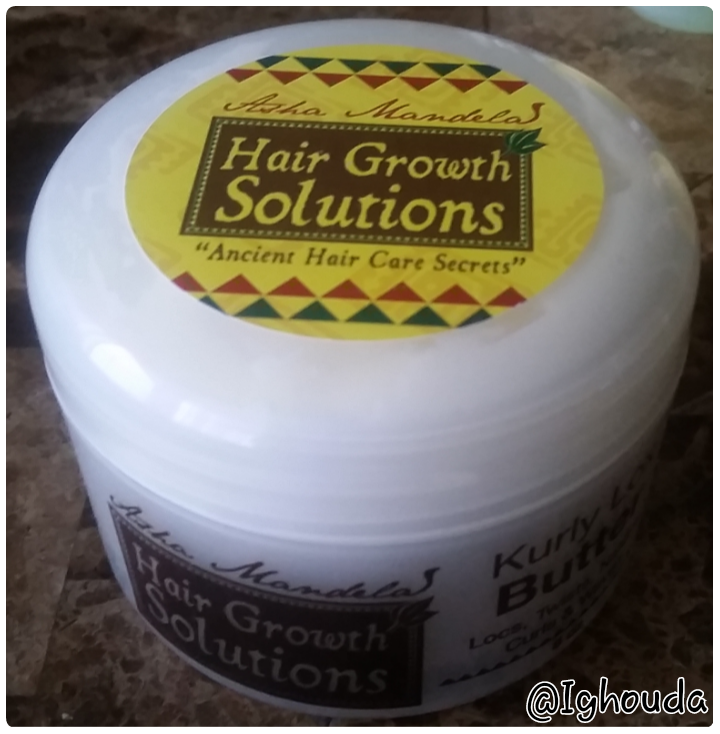 Asha Mandela’s Hair Growth Solutions. Now for those who do not know who Asha Mandela is, she is the Guinness World Record holder for the Longest Dread Locks in the world. She came out with own natural hair care product line for all hair types and I am more than happy to review. Asha Mandela’s Hair Growth Solutions is formulated with natural ingredients that encourage hair growth and healthy hair. This includes all hair types. Let’s start off the with the shampoo. The Peppermint Stimulant Shampoo is formulated for all hair types and has a special stimulant for Natural hair and Locs. The stimulant of course, is Peppermint. Asha Mandela says that she finds that the peppermint works great as a stimulant for her roots, scalp, and gives an all over deep cleaning. Now for my experience. When it comes to wash day, it’s kind of like a big event, where you pull out a couple hair products, a shoe, some candles, a drink, a sponge, basically everything but the kitchen sink if you catch my drift. And shampoo is something that’s kind of a controversy in the Natural Hair Community. Because some Naturals use it and some don’t. I personally think that the only way to get rid of product build up completely is to shampoo, and co-washing should be used during the week or when you don’t have much product build up, but want a some what of a fresh start. But that’s for another post. This shampoo made my scalp tingle with excitement, and my hair feel a bit stripped. My hair wasn’t striped to the point of no return, but I definitely knew my hair was clean. Squeaky clean. Now does that factor make this shampoo bad? Of course not. It did what it said it was going to do didn’t it? And I never said that feeling was bad. I will say that oddly enough, my coils where defined and sticking up in the air. One thing I will say about this shampoo, which is a huge plus, is that the stripped feeling that it gives, can be used to your advantage. See, when your hair feels stripped, it will grab onto any type of moisture that it can get its hands on. Which makes deep conditioning will be a breeze. My hair appreciates the deep conditioner and I am able to get the benefits of the product. Which brings me to my first gripe. There’s no deep conditioner! I was actually disappointed with that because I then had to use a deep conditioner from another brand. When I say my hair loved the deep conditioner I put in, my hair practically said thank you. I for one think that the shampoo is something all naturals need in their stash. A really good clarifier To help remove product build up. 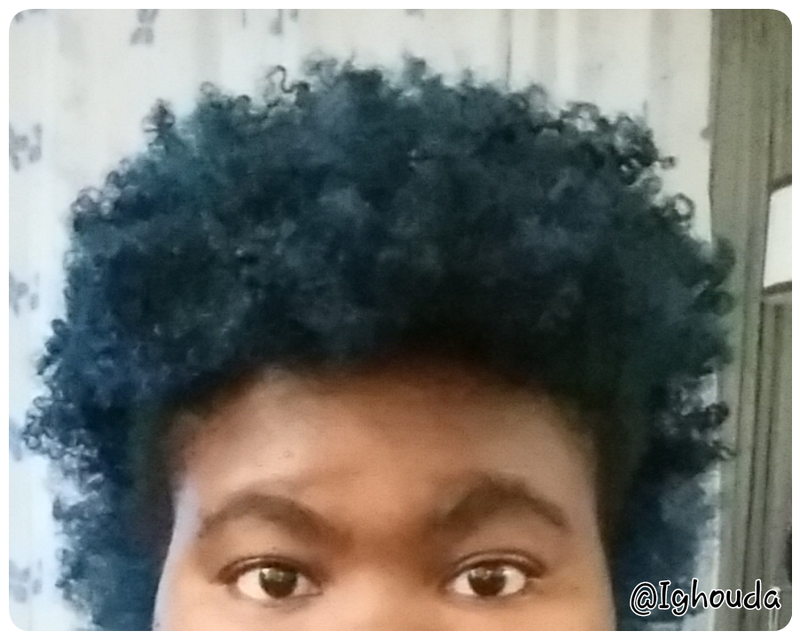 After deep conditioning, I then moved onto the leave in conditioner, oil, and styling butter. I realized that the product line up was starting to look like the L.O.C Method. You know, liquid, oil, cream. Which brings me to the next product Lemongrass Leave In Moisturizer. This has coconut oil, avocado oil, silk protein, and coconut milk. This a light moisturizer, that helps to define curls, and keeps glossy and frizz free. Let’s start off with the smell. Because of all the products in the line, this was the one I had the highest anticipation for. And boy oh boy, the smell was AMAMZING. I even find myself opening the bottle just to smell it. It’s delicious. Like a Limon cello or a lemon square. I’ve never been this excited about citrus before. And the packaging, that sprayer tho. Unique packaging is something I love when it comes to hair products. This is where I got my slip from. And lots of slip as well. As began to write my review, I realized that I didn’t test out its versatility and cooperation with other products. 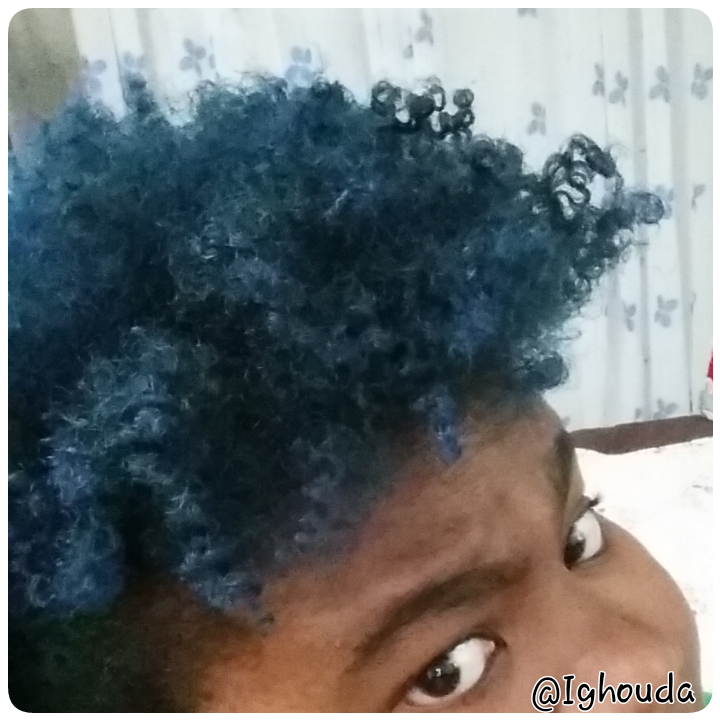 So, I went back to the lab (or my bathroom), and tested it out again with a braid and curl. But this time, I used it on four day old hair (that had a ton of product) to see if it could be used as a refresher. I love that I could spray as much of this stuff as I wanted and was surprised that I wasn’t really using as much product as I thought I was on my hair, because the product sprays out like a mist. 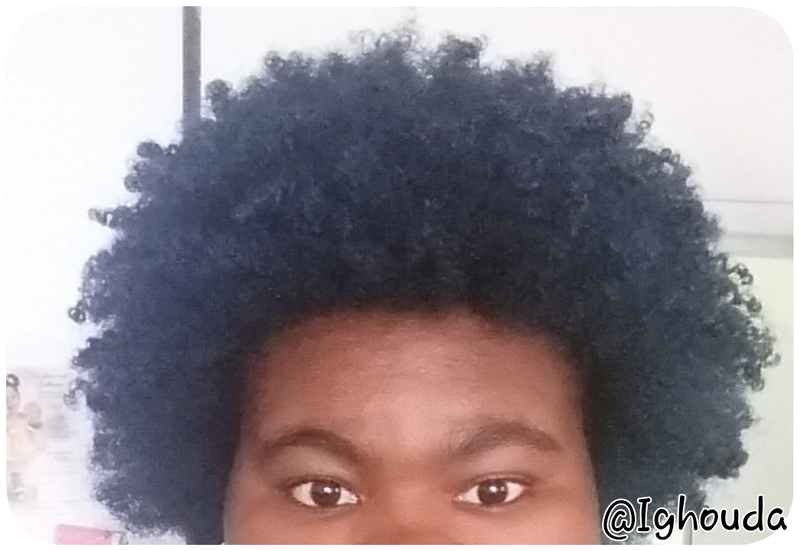 When it dried, I noticed that my hair didn’t feel heavy or weighed down with product. And it works well with gels like Eco-Styler and other hair creams and hair butters. Which is amazing for hair that already had product on it. Which means no flaking! This is the true definition of a leave in. Something that is light and moisturizing. And if you want to do a comparison with your hair, my hair type for reference is a 4a, with some 4b tendencies. So I notice right away when my hair has too much product on it. It absorbed well into my hair and I loved this as a curl refresher for those days when I wanted to revive a twist out or put my hair in a bun. The Growth Renew Oyl is made with jojoba, almond, and olive oil which stimulates new hair growth and helps prevent dandruff. This is one of those products that you need in your hair stash. Its light, it doesn’t have a greasy feel, and the best part is that it smells like candy. Absolutely delicious. For your hair that is. This product definitely aided in giving me slip and didn’t weigh down my hair. A little goes a long way, and it can be used for hot oil treatments or pre pooing. I use this oil to seal in moisture, and to take out my twists when I do a twist out. I even dab some on my lips. I do want to try this as a hot oil treatment. I anticipate good results. Did I also mention that this stuff smells like candy? I don’t feel like that said that enough. My only gripe with this product is that it contains sesame seed oil. Exactly how much, I have no idea, but for me personally I’m not allergic. But I do have a relative that I live with who is allergic and it concerns me when I use this product around her. Also it’s not very common that you find sesame seed oil in many natural hair products. I do love this oil, but be careful if you are allergic. The Kurly Lox Butter was very interesting. For one, its shea butter based. But it’s not greasy. It feels wet. Almost sponge like when you press on it. Applying it into my hair, I found that there was no slip in this product. I didn’t have to fight with my hair, as I always make sure that it is well detangled before I style it. And the Lemongrass Leave In Moisturizer definitely helped with detangling and manageability.But it definitely took a little longer than it usually does to do my hair. The sponge like texture of this product works out well, because it lightweight, doesn’t weight the hair down, and dries quickly, so you can style your hair late at night and wake up a couple hours later with a hairstyle. I think this would be a great product for a wash and go, as it did define my coils. But I love the results I get when I do a twist out or bantu knots. And I know you guys are wondering, what about your end results? Well, see for yourself. I think they came out great and I didn’t have to re-moisturize for days, which was great. And to extend my hair a couple days to avoid washing, I used the Lemongrass Leave In Moisturizer to refresh my hair. 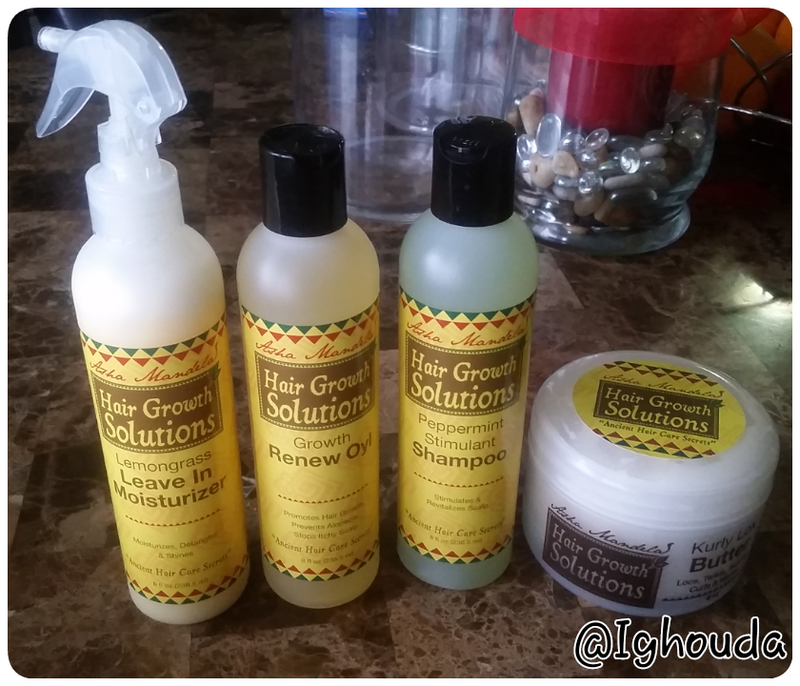 These products were sent to me courtesy of Asha Mandela of Hair Growth Solutions in exchanger for an honest review. Please send me the price of the products.